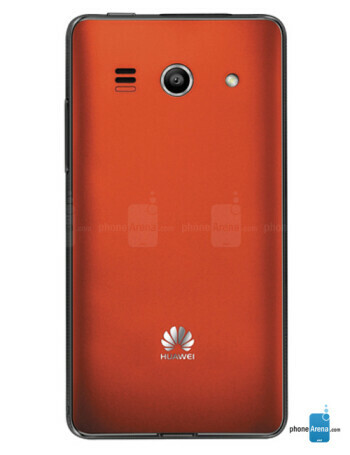 Battery, headset, charger, USB cable, Quick Start Guide, Warranty card, shockproof cover. 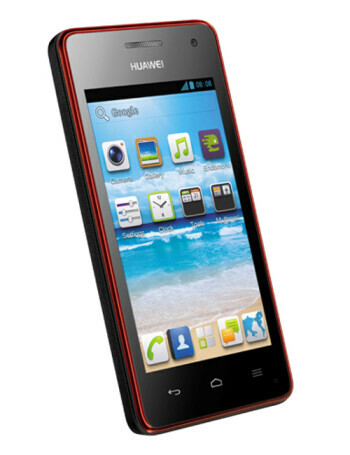 The Huawei Ascend G350 is powered by a 1 GHz dual-core processor and 512 MB of RAM. 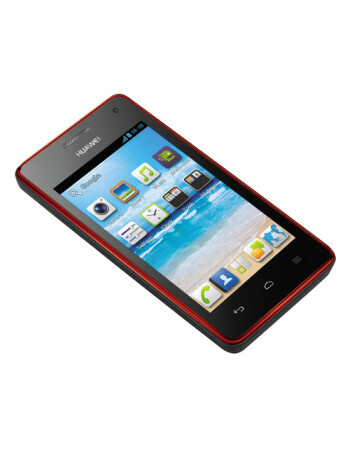 Its features include 4 GB of storage, 5-megapixel camera, 4-inch display and Wi-Fi.